The first DIY natural skin care book to exclusively feature homemade facial treatments that are extremely effective in rejuvenating skin while addressing a range of specific aging skin care issues. 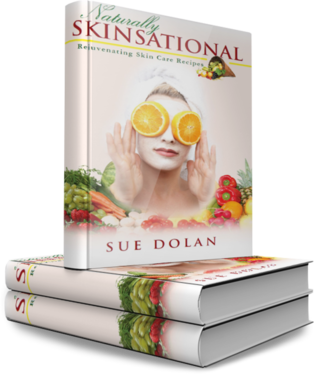 Naturally Skinsational ~ Rejuvenating Skin Care Recipes shows you how to harness the power of nature for beautiful, younger looking skin simply by using common ingredients already in your refrigerator and pantry. Natural skin care promotes beautiful, healthier, younger looking skin. And best of all, making your own skin care treatment works to give you younger, healthier and amazingly beautiful skin! 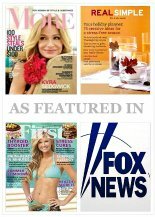 In partnership with Amazon.com, The Skin Care Resource Center is pleased to offer our popular DIY skin care recipe book in paperback. 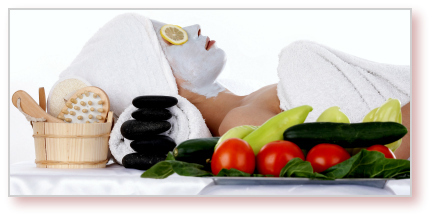 You can make effective, natural rejuvenating facial treatments yourself for just pennies! Making your own skin care treatments is ridiculously quick and easy too! You too can look naturally skinsational. All you need to do is order your skin care recipe book today. *Use the scroll bar above to scroll to the menu bar on the right. Get your skin care book. . .
And start mixing up your own rejuvenating treatments. 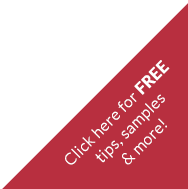 We'd love to include your special natural skin care recipe on this site for all those avid natural skin care chefs interested in rejuvenating homemade facial treatments. 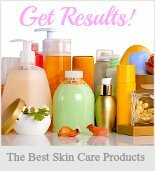 Be sure to come back often to check out the ever-growing collection of homemade natural skin care recipes submitted from visitors to this site from all around the world! 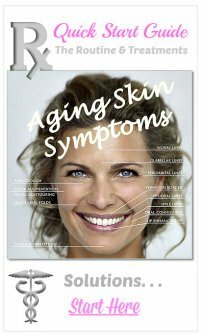 We publish each natural anti-aging skin care recipe submitted as your very own web page right on this site for all to enjoy. 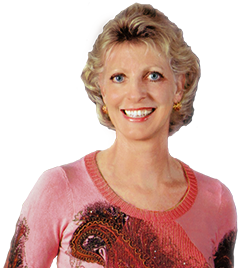 Take a peek at all the quick and easy Natural Skin Care Tips submitted by you and other DIY skin care enthusiasts or sit back and kick-up your feet while you watch Jill's video demonstrating her rejuvenating and relaxing favorite homemade beauty recipes! 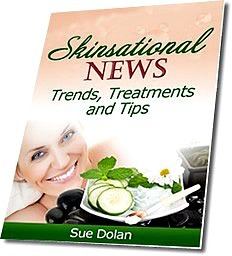 I'd also like to invite you to sign-up for the Skinsational News for tips, the newest rejuvenation techniques, anti-aging treatment strategies, and the new, emerging products to keep your skin looking its healthiest and youthful best.